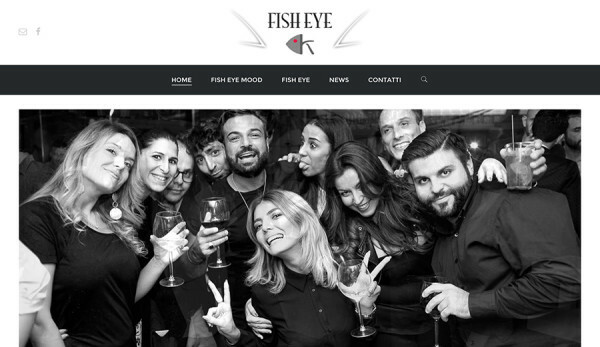 Website and web presence for “FishEyeMood”. 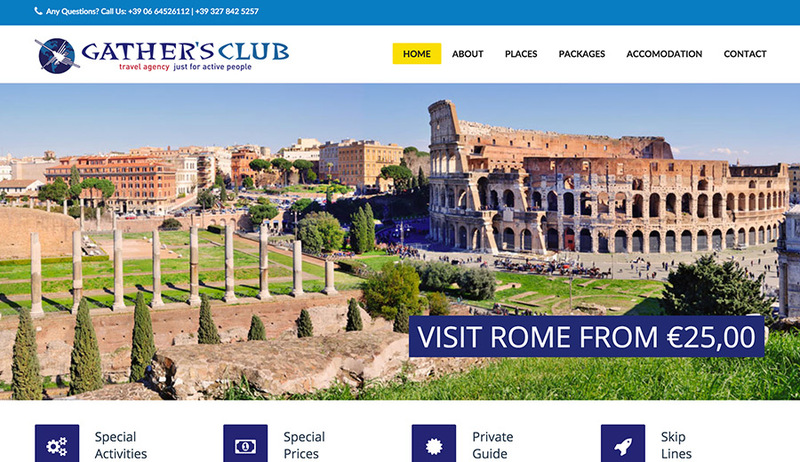 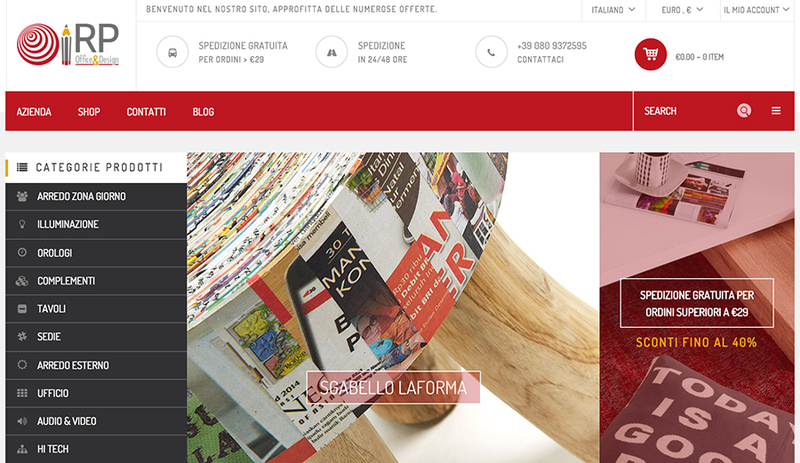 New website for Gather’s Club, a travel agency in Rome. 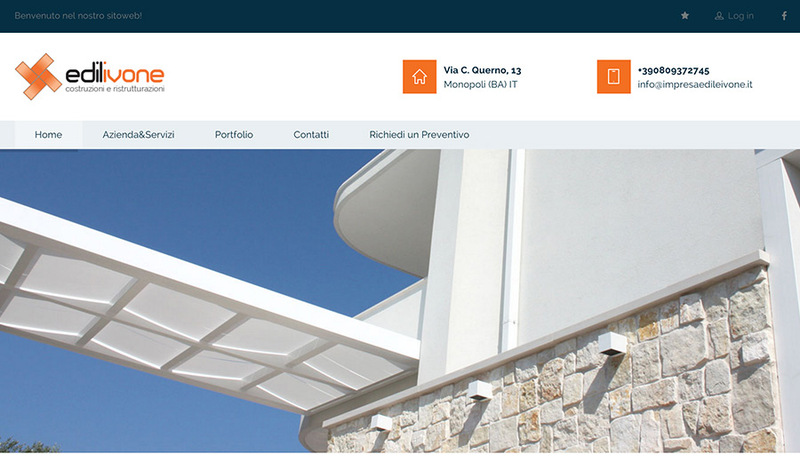 Layout remake for rpoffice.it. 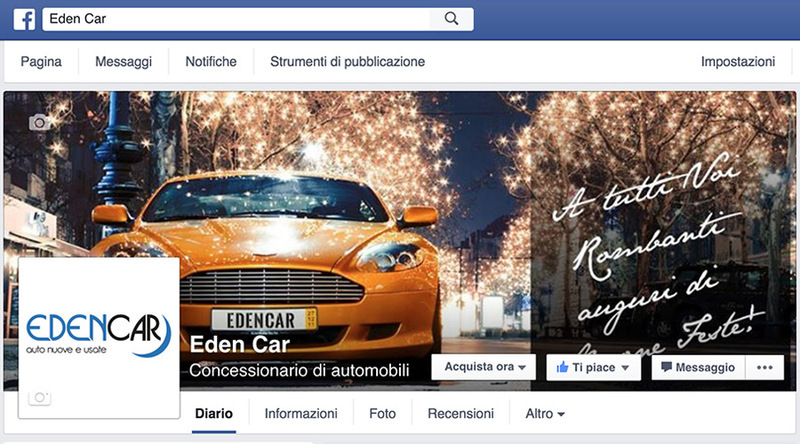 Italian store design with amazing sales.